Hello s7yler, I watched your reviews on youtube regarding this phone. 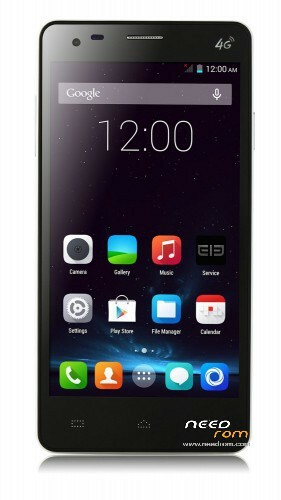 Which one would you prefer between this phone and the Jiayu S3? hi…i live in iran,my elephone p3000s with 6592 chipset has power issue and i need it’s schematic to fix it,it’s problem is fake charge!